Langholm in Dumfries and Galloway was the childhood home of one of the greatest civil engineers ever, Thomas Telford. He was born in Westerkirk, Langholm in Dumfries-shire, the son of a poor farmer who died soon after Telford’s birth. He grew up in Langholm, where he was an apprentice to a stone mason, and taught himself. Today, Thomas Telford Road, with its grey stone buildings, runs west from Langholm Bridge. Telford left his mark on the Scottish landscape with his roads, canals, harbours and church buildings. He was also surveyor of public buidings in Shropshire. 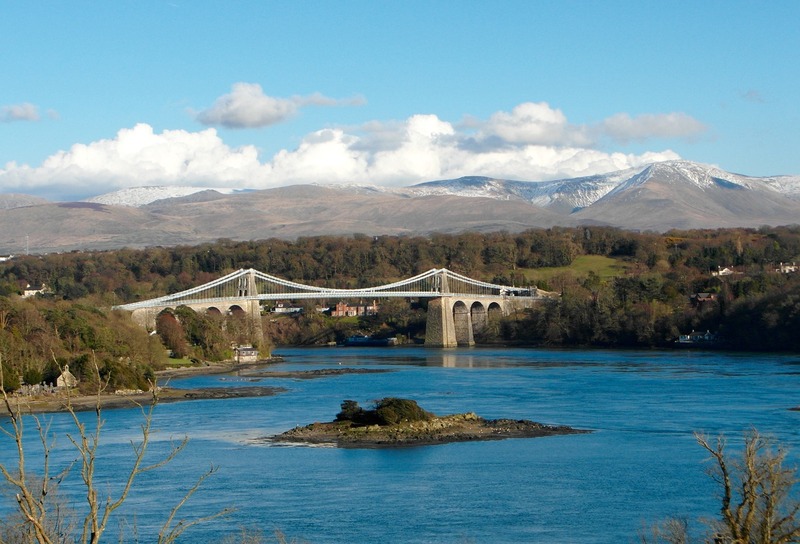 His crowning achievement was the Welsh Menai Bridge. The small town of Langholm is sits on the River Esk within beautiful surroundings. However, in the past it was a large centre for the woolen industry so bears the epithet muckle toon. Today the town is a popular place to stay for those who enjoy the many outdoor activities which are popular here. There is fishing on the river Esk, and local walking and cycling routes in the surrounding countryside. The Crown Hotel is good for walkers and bikers. A group of local people created Langholm Library in 1800. Books were expensive and the library fees were high so members were few. The library has benefited from several benefactors; in 1834 Thomas Telford died and left £3,000 to the library. The library invested the funds and used the interest for books. The imposing Parish church dates from 1846, but there has been a parish church in the town for many years. The remains of an earlier church still remain. The town also claims the oldest brass band in Scotland! Joseph Whitworth, noted mechanical engineer, was born in Stockport, on the site of the present courthouse. His achievements were in precision engineering and tool making. While visiting Stockport, Bramall Hall is a magnificent Tudor manor house and well worth visiting. There’s an Elizabethan plaster ceiling, and Tudor wall paintings. Interesting later features are the Victorian Kitchens and Servant’s Quarters which give a glimpse into the domestic life in the Manor. Sir Charles Neville created the parkland surrounding the hall. And, there are charming woodland walks, brooks and man-made ponds to stroll by. The Hat Works offers a fascinating insight into the history of hat making. A museum in a recreated hat factory, many restored machines are in working order. Hat Works encourages group visits. There are seven museums in Stockport. At the centre of the Market Place is St Mary’s Church, an ancient landmark which can be seen for miles around. Group tours of the church are welcome. Stockport market operates four days a week in and around the striking Market Hall. Sir Barnes Wallace, aviation engineer, was a son of Ripley in Derbyshire. His most noted achievement was the development of the bouncing bomb used by the RAF in the famous Dambusters Raid of WW2. 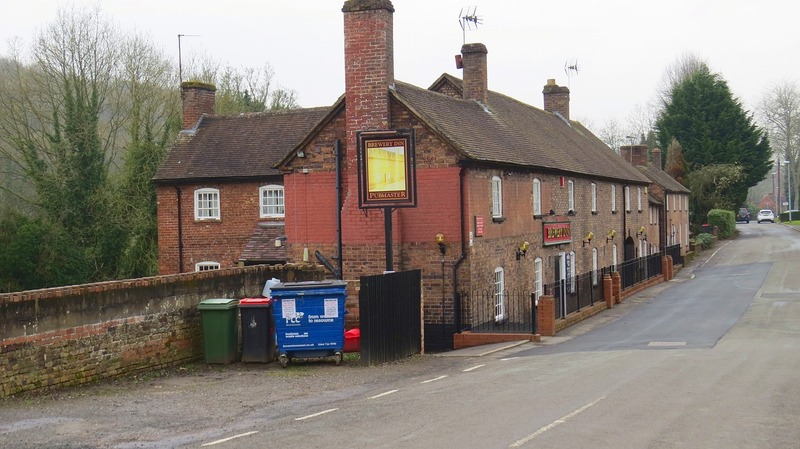 Ripley is about 9 miles from Derby in the beautiful Amber Valley. In the town, the Church of All Saints dates from the 1820s, and near to the town is the Midland Railway Centre, at Butterley Station. It has working steam trains a signal box and other railway displays. On the steam route is the Swanwick Junction Museum Complex. The museum has many artifacts connected with the history of train travel. The Heage Windmill dates from 1797, and is a grade II listed building. It is a unique six-sailed stone tower windmill is of interest to engineers. There is a visitor centre which sells the windmill’s produce. Groups are welcome. 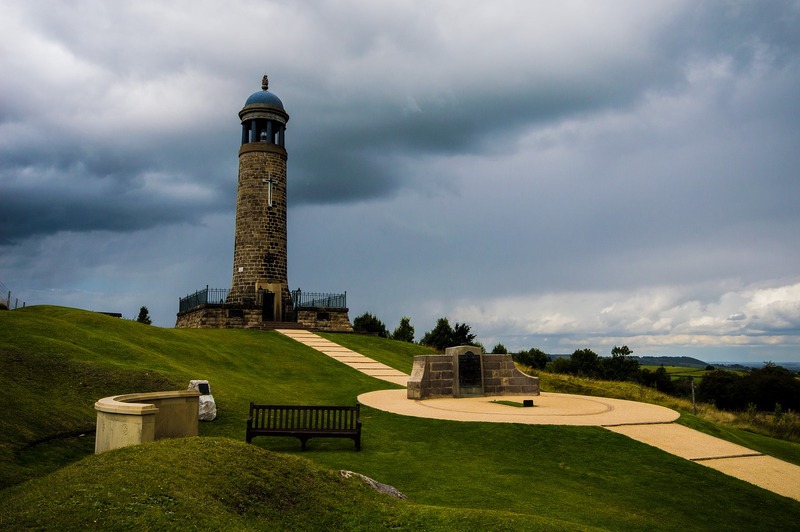 Nearby is the Crich Tramway Village. The village is a great family experience which includes a woodland trail incorporating sculptures, such as the Giant Wood Ant, by the resident sculptor. Also, just a few moments drive from Ripley is Denby Pottery Visitor Centre where there is a discount for groups of 10 or more. James Watt is Greenock’s most famous son, and one of Britain’s best known engineers. He was born here on the Clyde in 1736 and his inventions were key drivers in the industrial revolution. He worked on improvements to the performance of the Newcomen engine, which increased its efficiency and it turned the wheels of industry. In Greenock today, Watt is recalled in the name of James Watt College, and his memorial statue is erected on the site of his birthplace. Heriot-Watt University in Edinburgh, which bears his name, is the worlds first mechanics institute. Greenock is the largest settlement in Inverclyde, growing from a small fishing village to a busy harbour town by the time of the industrial revolution. The town thrived on international trade and on the ship building industry. The Custom House, a Grade A listed building, dates from 1818 is now a stop on the route of the world’s last remaining paddle steamer, The Waverley. There’s a civic square in front of the custom House. Previous PostAmesbury is a bustling town, surrounded by an ancient landscape including Stonehenge, a World Heritage Site, which attracts over a million visitors a year. Next PostBrighton, the play ground of the Prince Regent, later George IV, has entertained sea-side visitors in style for more than 200 years.